Tired of the big holes blown in your budget by overpriced major car services? The list of actually performed jobs isn’t too long, and yet the service seems to take forever, inconveniencing you; and it always costs more than you expected. Your vehicle doesn’t have to be a budgetary black hole with Berwick Automotive! We believe in a transparent costing process, so we don’t hide any costs away, and will let you know how much we think a job will cost before we perform it. Our customers will find our major car service is also very comprehensive. 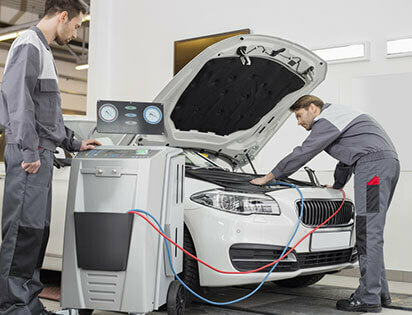 Why not contact us today to discover just how affordable and comprehensive our major car service is? As a Bosch-approved service, you also know quality is guaranteed, saving you on maintenance and running costs in the long run.